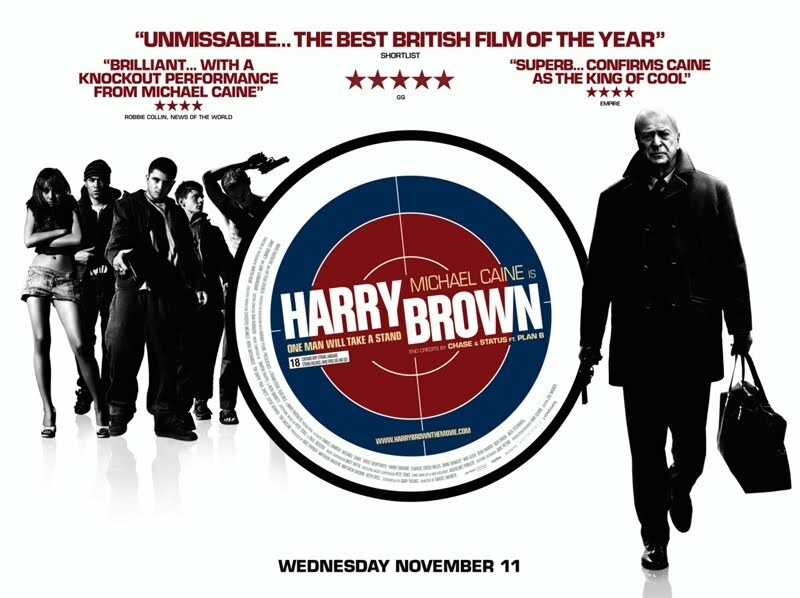 Harry Brown begins with one of the most guesome scenes of urban violence imaginable. The purpose of this scene, almost unrelated to the rest of the film, is perhaps to numb us a little for what is to follow. The violence of Harry Brown is, perhaps, of the same calibre as Quentin Tarantino‘s films, but Daniel Barber’s use of violence is otherwise entirely incomparable. It is targeted, purposeful and meaningful to the same extent that Tarantino’s is aimless and vague. Michael Caine is at his best in this film. In case you were wondering, no, he’s not funny; he strikes with absolute perfection that degree of pathos that could so easily turn into melodrama, without even a hint of going too far. He is supported by an impeccable script and visionary cinematography. I have long been a devotee of those films that can take the most grotesque aspects of the human condition and appeal, even in that context, to our capacity for hope. Trainspotting was one of the first I encountered, and remains one of the best examples of the transcendental in film. Harry Brown certainly stands well beside it. And in case you read my previous post about seeing Robin Hoodat Perth’s Picadilly cinema, you may be interested to know that Leederville’s art deco Luna cinema was the perfect venue for a film of this calibre!